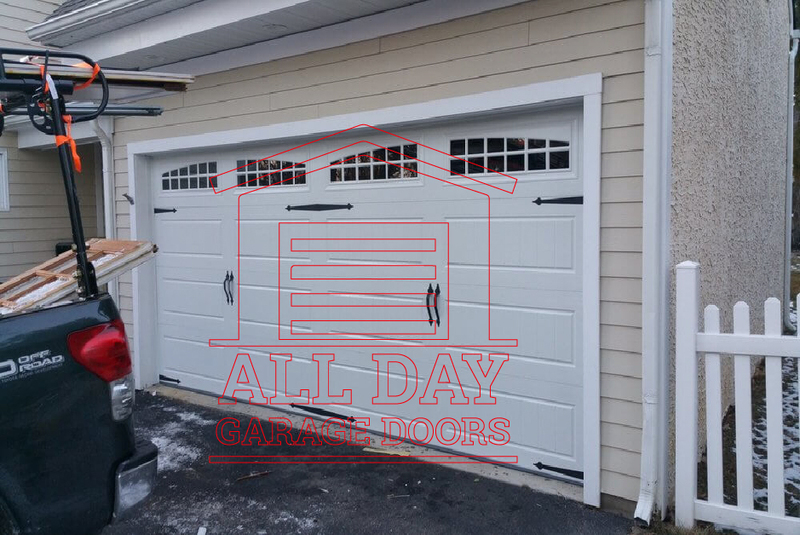 All day garage door is the name to rely on when you are on the hunt of expert and reliable garage door repair and installation services in West Windsor, Millstone, Freehold, Pennington, and Robbinsville. Garage doors are an integral part of the modern house and our professionals can help in the proper functioning of the garage door. Every member of our team is trained and certified to handle the diverse garage door repair services. Our professionals are readily available to furnish all your service requests. 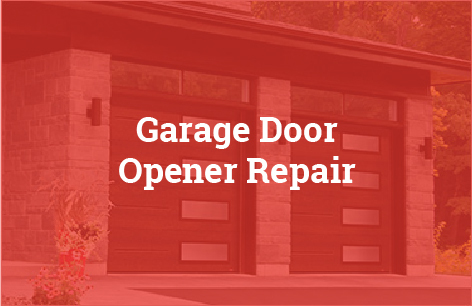 We can handle the repairs and installation of all kinds of garage doors. 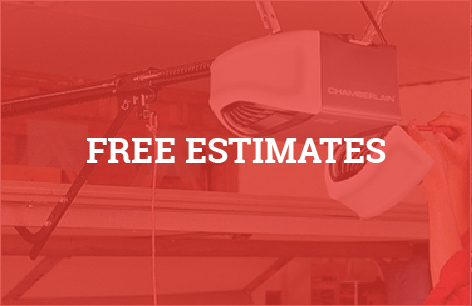 Contact All day Garage Door today and get a free estimate for the garage door services. Instead of logging on the internet and searching for the best “garage door companies near me”, entrust all your garage door problems to us. Our professional staff will sit with you to select the style, size, and construction of the garage door. We complete the services by keeping your time and budget needs in mind. We make sure that the garage door is installed by professional correctly and expertly. 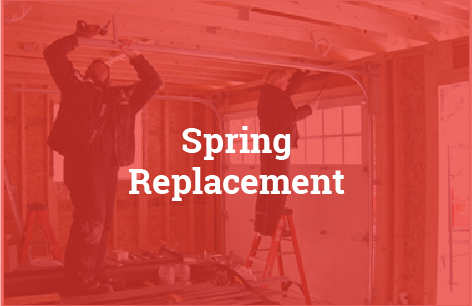 From garage door opener repairs to garage door springs repairs, count on us for all kind of garage door repair services. With the help of expert professionals, we provide high-end repair services. Have a garage door that’s beyond repair? Indulge in our garage door replacement services and live a stress-free life. Our skill set and expertise make us your first choice for garage door replacement needs. We have the right tools and expertise to handle all types of garage door installation projects. 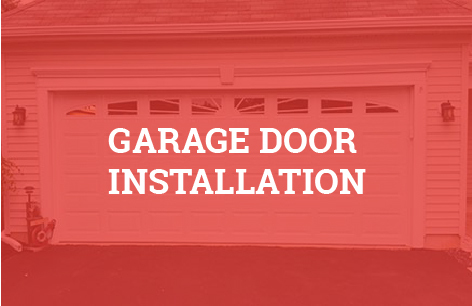 We offer installation services for all types of garage doors. Contact us to know more. Our professionals can furnish all your service requests and provide viable tips which will help you increase the life of the garage door. These tips will help you save money in the long run.